Last year, I underwent a full body bleaching from a trusted dermatologist just to see if their is realness in the instant whitening with the said treatment. I've attended 8 sessions and the results were truly visible after weeks of doing this. The con of this kind of bleaching though is that I have to be locked inside the bathroom with the cream in my body and watch a full movie until the whitening mixture subsides in my skin properly. Right now, whitening is not much of a burden anymore because there is a US made skin care product that has a unique but effective glutathione that delivers system through the skin--Luminous Glutathione Patch. This product is US FDA approved glutathione product which underwent tedious scientific research by its company. Each luminous whitening patch provides 250mg of pure glutathione with added 250g of vitamin c to effectively lighten the skin from within. The best way right now to whiten is through the Luminous Glutathione patch because of its steady absorption rate and the gentle time-release glutathione formulation. What's better is that, Luminous is a safe alternative to glutathione fantards who use IV injections which facilitates white skin as well. 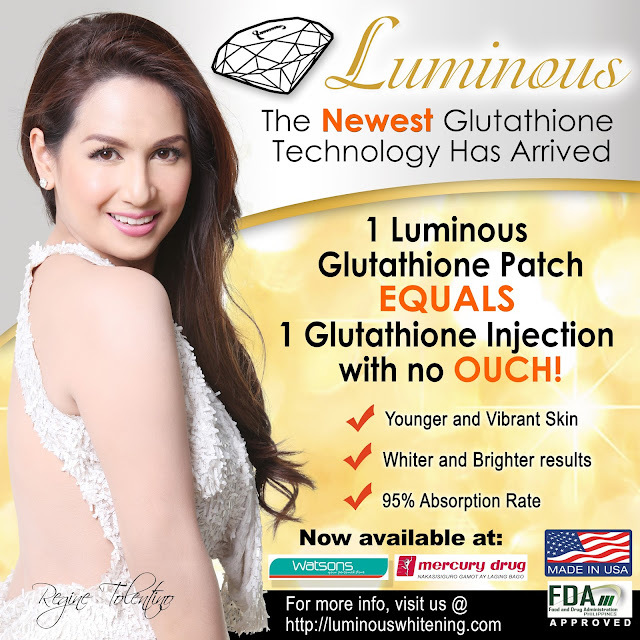 I know there are million reasons why Luminous Glutathione Patch now. With that, below is some of the reasons why people will be so into this patch when it comes to their whitening regimen! The 2-step guide whitening treatment is so easy and convenient to use. Let the wonders of Luminous Glutathione Patch work on you while you sleep or within reaching an 8-hour minimum period to fully increase the levels of glutathione in your bloodstream. STEP 1- There are several key points on your body where you can place this effective glutathione patch. With regards to your daily activities choose the best spot- a skin area that is always clean and dry. You could either place luminous gluta patch on the wrist, arms, inner elbow, inner thigh, inner knee, and abdomen or even at the lower back depending on your day to day activities. Keep the area clean and dry while the patch is attached for the 8-hour duration. STEP 2- The luminous glutathione patch comes in a strip form which you could easily peel off. Quickly apply it on your skin by pressing gently and firmly to secure it in place. It is important to always keep this area dry and clean for the continuous release and absorption of glutathione in your body. Reminder! It is recommend that you use one luminous glutathione patch up to 8 hours for maximum glutathione delivery on a daily basis. To achieve the white skin you are aiming for, wear the patch for 3 months.We don't want a non-abrasive fight in here, okay? You can buy the US made Luminous Glutathione patch here in the Philippines through Watsons Stores and will Mercury Drugstore outlets. 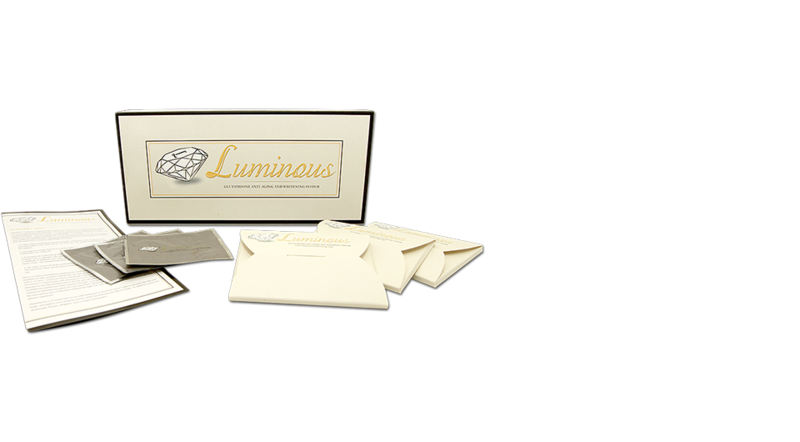 The pack of Luminous Glutathione Patch came in several packages - trial pack (3 patches), fast start pack & patches) and one month supply box (15 patches). 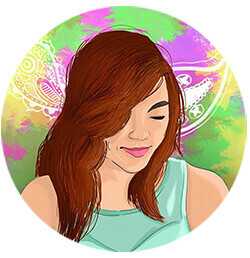 So if you are still looking for the best gluta whitening treatment in the philippines then your search must end here. LUMINOUS GLUTATHIONE PATCH is your perfect solution if you want the best skin lightening product plus other health benefits that is proven safe and very effective. Southside Alert: Wingstop ATC is Now Open!